So the same people who convinced you fools to vote for them because they promised something that couldn’t be legally done have turned around now and want you fools to pay up to $5 Million bucks for a water treatment facility. These brainiacs advertised in the paper without any details about costs etc. They then posted 8 pdf files on the UBID website and I understand these same pdf’s were used on large display boards at the Mar. 1 and 3 open houses. There didn’t seem to be much point in the open houses because there was no presentation – just those 8 pdf’s blown up – no new information or details were provided. 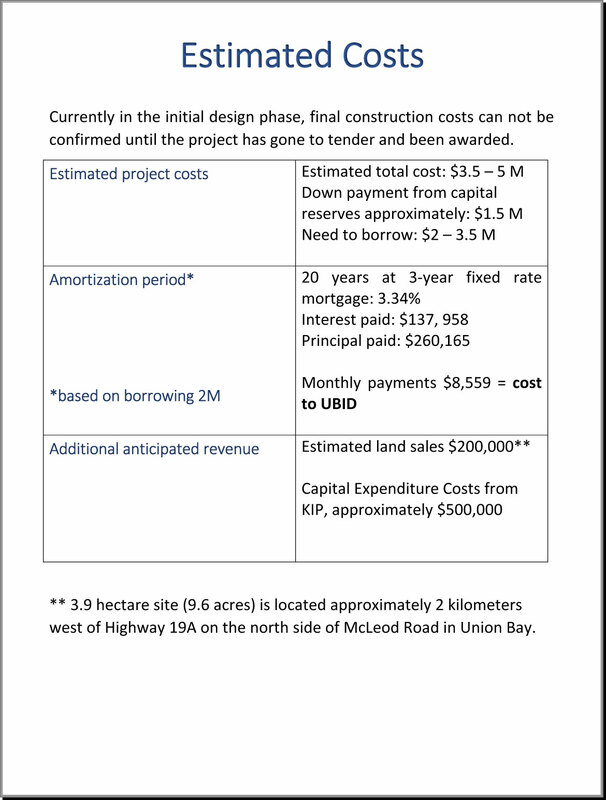 Have a look at the “Estimated Costs” pdf that was posted on UBID’s website and one of the eight display boards at the open houses. I would provide you a link but the Admin has removed the incorrect pdf and replaced it with NOTHING – just one less pdf. A gentleman attempted to inform the Admin on Mar. 3, 2018 that his figures were incorrect. 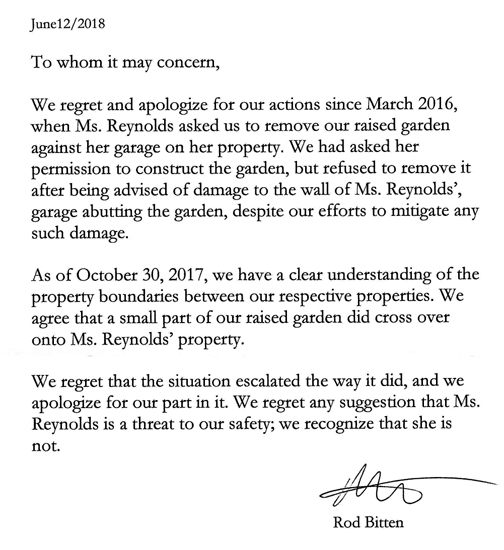 Well, we’ve all seen how correcting this Admin ends – in a huff. What I would like you to do is look at the monthly payment (cost to UBID). Repaying $8559.00 a month for 20 years comes to a grand total of $2,054,160. What a great deal! We’re only paying $54,160 in interest over 20 years on a $2 Million dollar loan!!!! Oops – looks like that was a mistake. 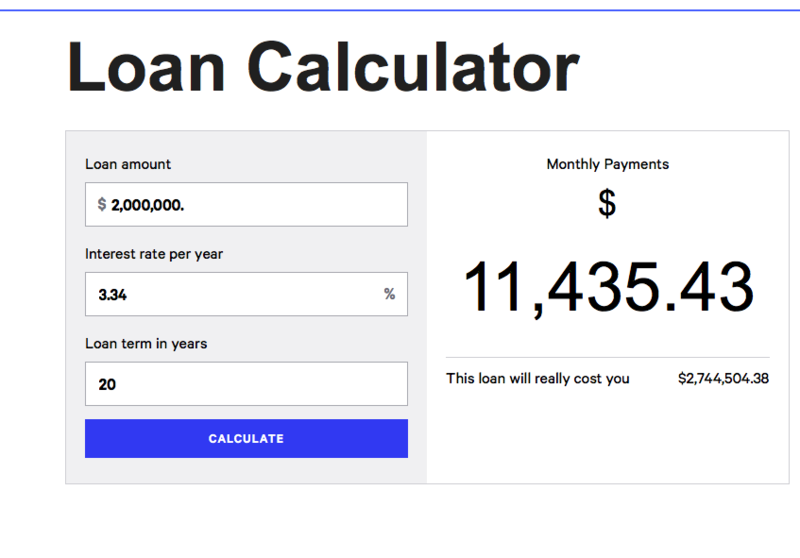 The interest on a $2 Million dollar loan over 20 years is almost 3/4 of million bucks – not $54,160. I don’t know what the $137,958. interest and the $260,165. Principal is referring to. Another example of how sick this Improvement District is. This is the best they could do? This is all the information they think landowners need even if they managed to get the figures right? These guys are useless. They’re only off by almost 33% – see below. Next Post Kensington Island Properties aka 34083Yukon Inc, aka Union Bay Estates – Hilarious – A “Game Changer” – Too Funny!